Grindhouse Dublin is comin' at ya! 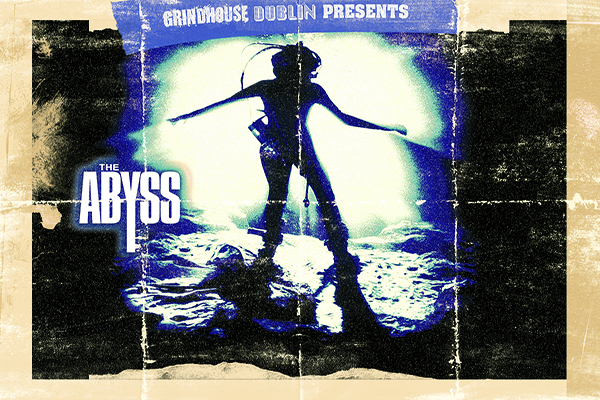 Grindhouse Dublin is a thrilling new cinema event, which is set to take place at Light House Cinema, here in the heart of Dublin, Ireland. The plan with Grindhouse Dublin is to serve up a selection of classic or rarely screened films that graced movie theatres on New York's 42nd Street. Grindhouse Dublin will take place exclusively in Light House Cinema Smithfield on the last Friday of the month. Films will commence at 10:30pm but there will be drinks and merriment from 9 in the Light House Cinema Bar. We will be making an announcement very soon as to our first screening, so please check out Grindhouse Dublin and 'like' our Facebook Page and Twitter Page!